A young gentleman enjoying the summer of Spain. 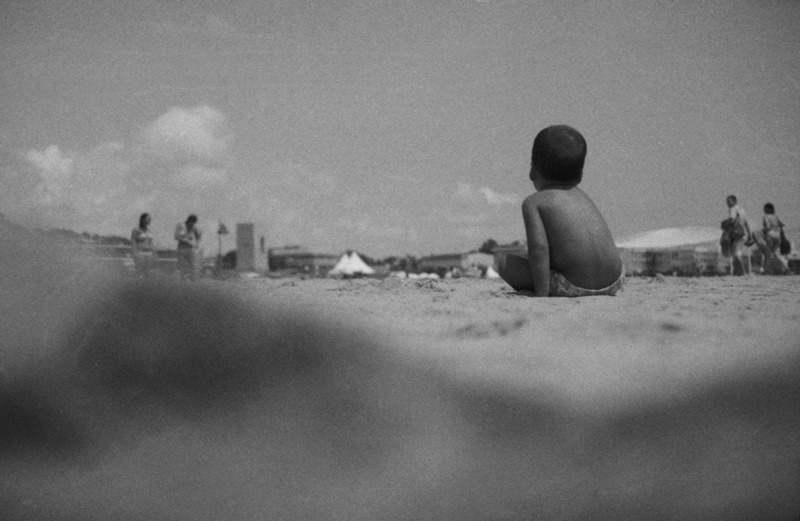 Captured on the Neopan SS 100 using a Yashica Electro 35 rangefinder I got from my grandfather a long time ago. My dear friends from London set up a new Shithot™ website, check it out. I also created this portfolio holding page whilst I’m redefining my working model. CheckCheck. ⚢ I’m not a big fan of Lana Del Ray, but this remix by Chad Valley is simply amazing. This is a magnificent photo Jere. Really really good. Juuso: Thanks! He made it really easy for me by staying there for minutes!